Premier Li noted that the success of the Haier Group proves that industries can also be the fertile soil that cultivates mass entrepreneurship and innovation. Premier Li said the door will always be open to talent and innovators irrespective of their nationality or color during the National Mass Entrepreneurship and Innovation Week. 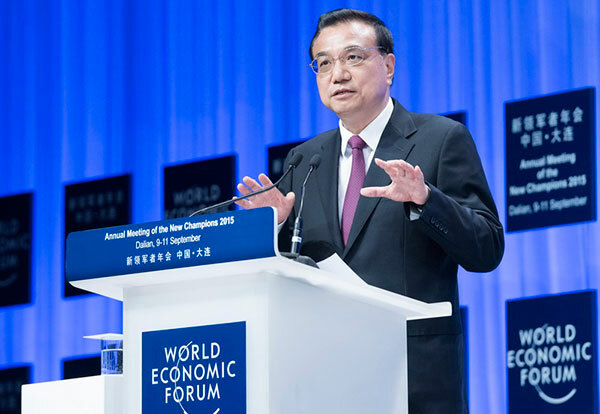 China contributed around 30 percent to world economic growth during the first half of this year, Premier Li Keqiang said. The registered-unemployment rate in China’s cities stood at 4.05 percent at the end of September, slightly up from 4.04 percent in June, official data showed on Oct 27. The central bank said it will cut the reserve requirement ratio (RRR) of banks and benchmark interest rates starting Oct 24. China’s real estate sector continued to recover in September, with new home prices in an increasing number of surveyed cities registering month-on-month rises. With a new round of reform and opening-up, and transition and upgrades, China’s economy is entering a new period. The fundamentals of a steadily growing economy have remained unchanged, Xiao Xiao, an analyst with the Academy of Macroeconomic Research. GDP growth in third quarter should be viewed in context, as economy is running on a stable track boosted by new drivers. China’s economic downturn is less a sign of catastrophe than of the long-awaited shift to a market economy model. Foreign media and organizations say economy is still generating new drivers and that policy regulation is “under control”. Leaders of the world economy remain optimistic about the global growth outlook despite capital market fluctuations. China has always been one determining factor in the global economic recovery, a senior UN economist said. 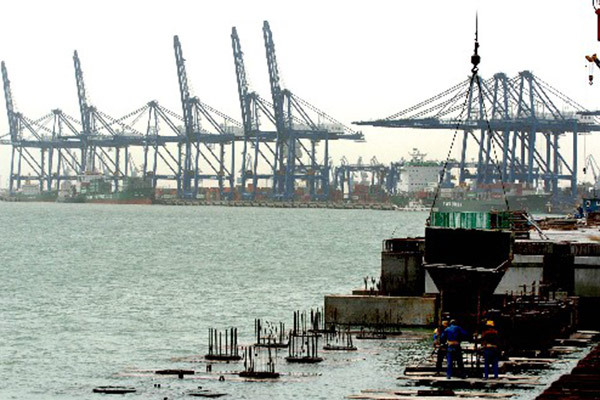 A hard landing of the Chinese economy seems unlikely, according to a report by the World Economic Forum. 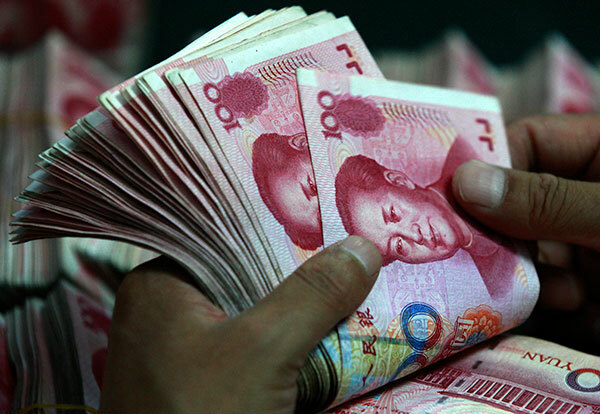 The OECD China economy expert Margit Molnar has said she is confident that Chinese economic growth would be around 7 percent in 2015. 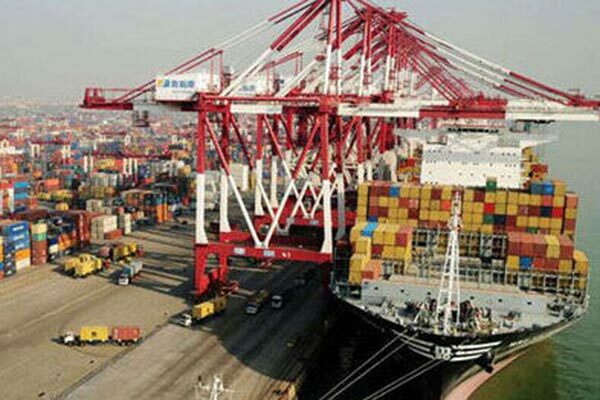 China’s economy expanded quicker than economists forecast in the third quarter as the services sector propped up the world’s second-largest economy. Even in slowdown, China continues to grow at a pace that other major economies envy. The real estate sector is now recovering modestly, with property sales growing 7.5 percent in the year to September.